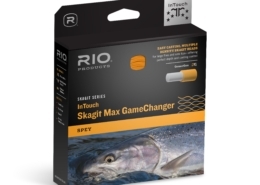 RIO InTouch Skagit Max GameChanger Multi-Density Control Spey Shooting Head. 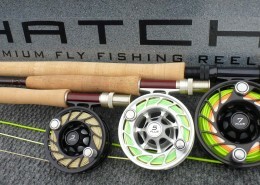 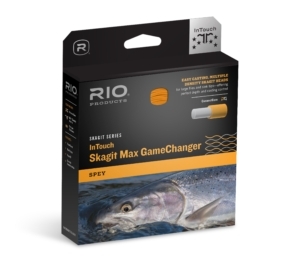 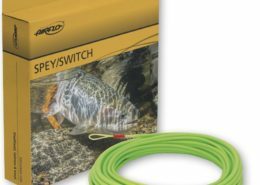 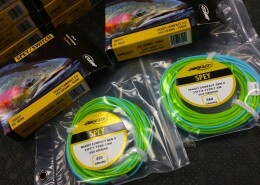 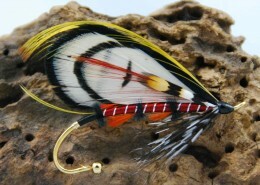 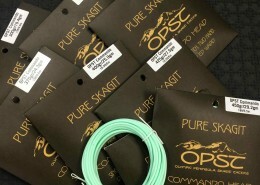 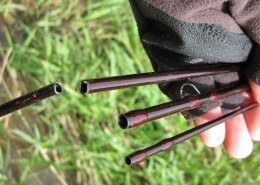 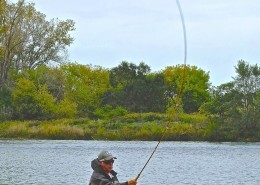 RIO’s New InTouch Skagit Max GameChanger brings Multi-Density Control to the Spey Angler. 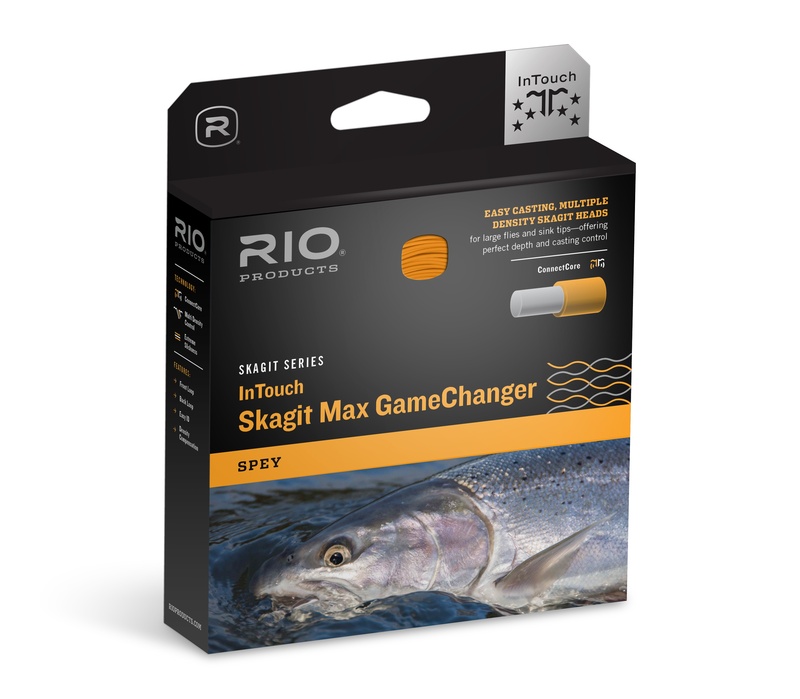 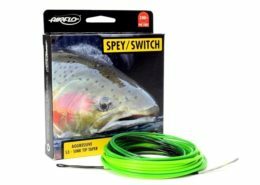 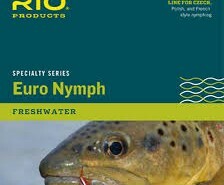 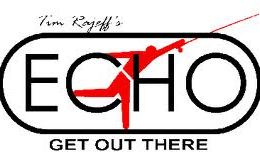 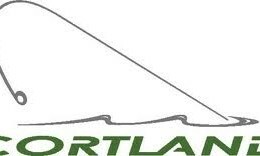 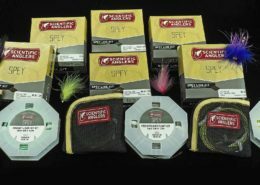 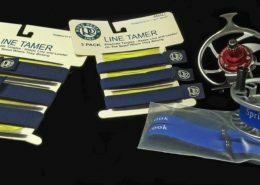 IDAHO FALLS, IDAHO (August 1, 2018) – RIO, manufacturer of lines, leaders, tippet, flies, and accessories for the demanding fly fisher, introduces the latest technology in fly line design to its Spey shooting head range with the InTouch Skagit Max GameChanger. 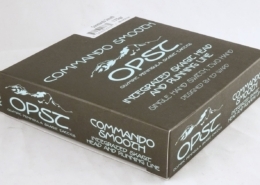 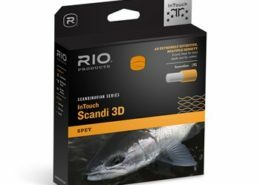 The RIO InTouch Skagit Max GameChanger Multi-Density Control Spey Shooting Heads are a series of Skagit style shooting heads each built with multiple density changes that gives the Spey angler incredible depth control and amazingly smooth, effortless casts. 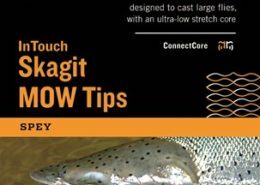 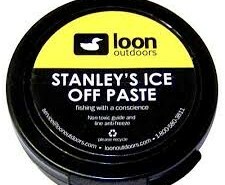 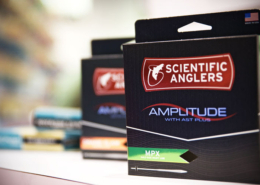 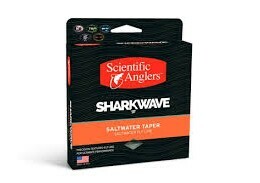 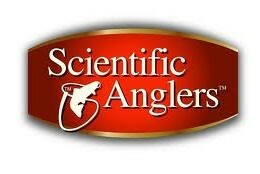 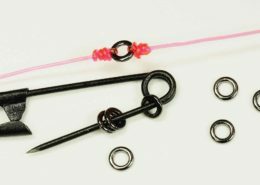 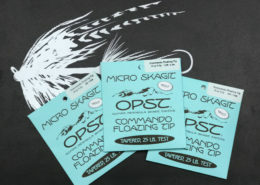 The seamless transition of graduated densities eliminates the kick and hinge usually common when casting sink tips, ensuring the angler has complete control while casting and fishing. 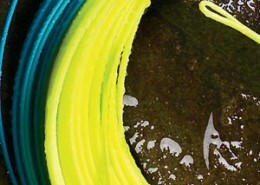 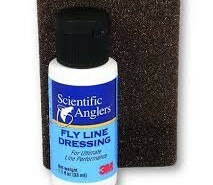 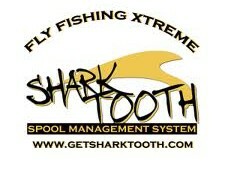 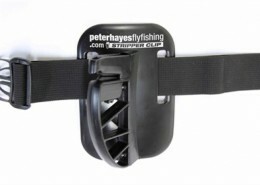 Built with powerful front tapers and plenty of grains per foot, this new series of heads casts large flies and sink tips as easily as floating lines, yet allows anglers to swing a fly slowly and at deeper depths than ever before – perfect for fishing in strong currents or in cooler conditions. 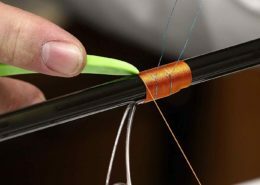 Available from 425 grains to 725 grains, this series consists of three different density combinations: The F/H/I (float/hover/intermediate) is dark aqua/light aqua/orange in color and ideal for swinging 2-4ft in depth. 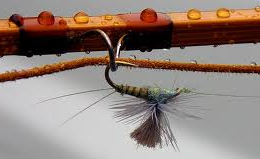 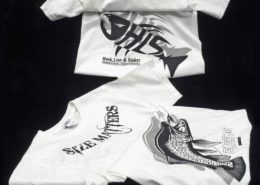 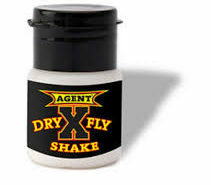 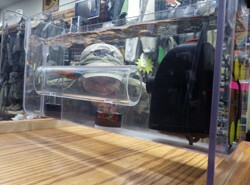 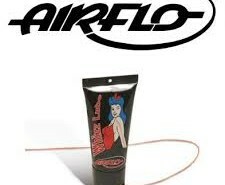 The F/H/I/S3 (float/hover/intermediate/sink 3) is brown/dark aqua/light aqua/orange and swings effectively from 3-6ft in depth, while the fast-sinking F/I/S3/S5 (float/intermediate/sink 3/sink 5 ) is gray/brown/dark aqua/orange and is the perfect dredger for Kings and winter steelhead – typically fishing 6ft to 10ft in depth. 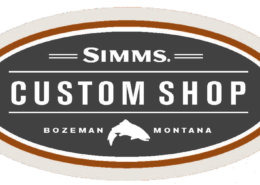 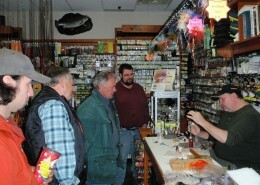 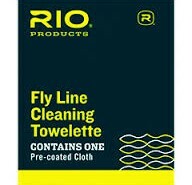 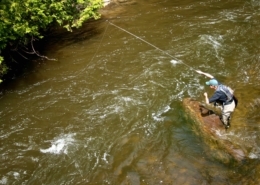 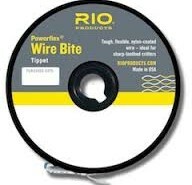 RIO is a pioneer in developing fly lines, leaders and tippet material to enhance fly fishing experiences across the globe. 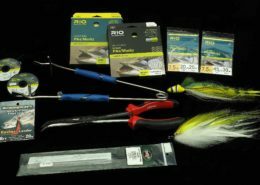 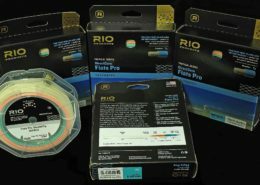 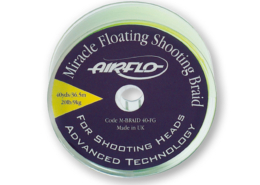 Offering premium fly lines for both freshwater and saltwater fishing applications, RIO consistently utilizes field experience and scientific testing to create the best products on the market for anglers. 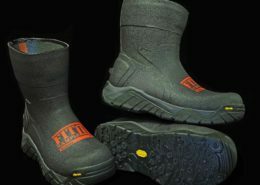 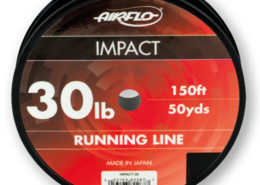 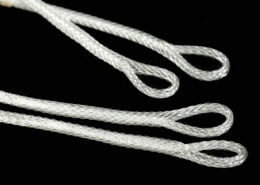 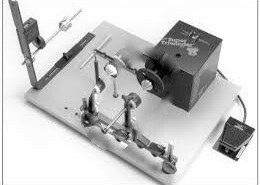 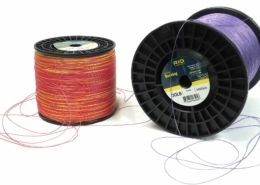 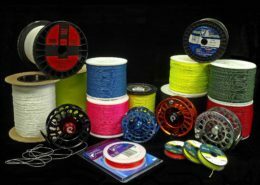 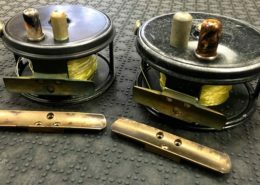 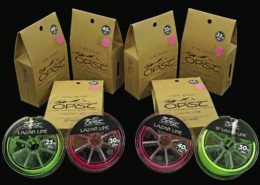 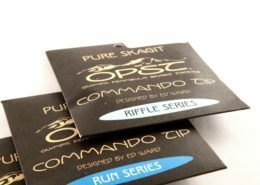 Founded 20 years ago in the mountains of Idaho, RIO continues to develop innovative products, design revolutionary tapers and refine performance-driven fly line technologies. 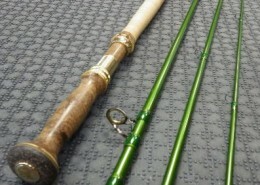 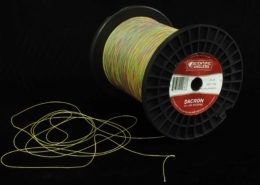 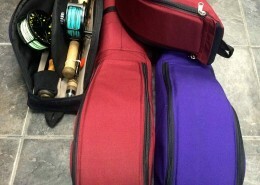 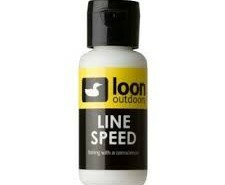 Scientific Anglers Specialty Coloured Dacron Backing - "Rasta"
https://thefirstcast.ca/wp-content/uploads/2018/08/Scientific-Anglers-Dacron-Fly-Line-Backing-BB.jpg 1886 2450 admin https://thefirstcast.ca/wp-content/uploads/2013/12/TFC-Header_Web_2B.jpg admin2018-09-30 23:01:152018-09-30 23:03:19Scientific Anglers Specialty Coloured Dacron Backing - "Rasta"
https://thefirstcast.ca/wp-content/uploads/2014/03/Scientific-Anglers-Sharkwave-e1394076693737.jpg 120 180 Ray https://thefirstcast.ca/wp-content/uploads/2013/12/TFC-Header_Web_2B.jpg Ray2014-03-05 22:32:572015-07-20 21:51:20Scientific Anglers "SharkWave"